With the back-to-back releases of Manamantha and Janatha Garage, Malayalam star Mohanlal is now a name to reckon with even in Tollywood. Yesterday, Mohanlal’s Dasara blockbuster, Pulimurugan, released in Telugu as Manyam Puli and received a decent response from fans. 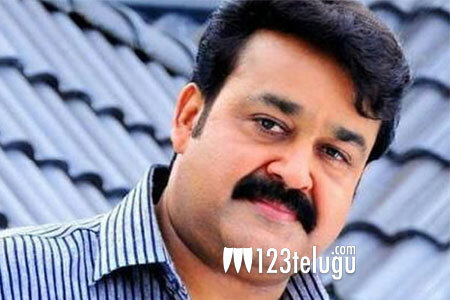 Now, the legendary actor is planning to release his Onam hit, Oppam, into Telugu as Kanupapa. Directed by Priyadarshan, this thriller movie stormed the box-office in Kerala, and is raring to emulate its feat even in Telugu. The film will be hitting the screens on December 30th.